You are intelligent, hard working, and driven to make a difference. You dream of making a massive impact in this world and helping hundreds or thousands of people to change their lives. You look around and see others succeeding doing what they love, and you wonder when it will be your turn. Something is holding you back, and unfortunately, that something is you. It's not your fault. You know you have what it takes, yet you are letting your fears get in the way of achieving your potential and fulfilling your soul purpose. Subconscious fears you likely developed in childhood are keeping you trapped and preventing you from taking action. You know you need something to change. I am here to help you to design a life and business you love, and to learn how to make it happen. Sometimes immersing yourself in personal development, training courses, practicing the Law of Attraction and faithfully reciting affirmations is not enough. Our personality, values and beliefs about our potential are programmed into our subconscious mind by 7 years of age. Our subconscious only wants what's best for us, and its primary concern is keeping us safe. It's that small voice in your head that whispers doubts, criticizes your ability to achieve your goals, and keeps you stuck within the safety of your comfort zone, playing small and avoiding risks. However, all is not lost. You CAN reprogram your subconscious mind, eliminate those limiting beliefs and change your life. And I can help. Did you realize there is scientific support that explains why the Law of Attraction works? I didn't either, until I started studying hypnosis, neuroscience and metaphysics more in depth. Your thoughts, beliefs, emotions, and the environment you surround yourself with creates your reality. I consider myself a spiritual person. I pray every day and practice gratitude. However, through my studies I learned regardless if you are spiritual or not, science can explain a lot of our results in life. Your subconscious beliefs and conscious thoughts must be aligned in order to consistently manifest your desires. When your subconscious beliefs support you instead of holding you back, it can seem as if magic is happening! Your subconscious will actively look for opportunities and guide you to achieve your dreams and your highest potential. Everything you create, you must visualize first. When you use the powerful visualization techniques I teach, your subconscious won't know the difference between your dreams and reality, and you will start manifesting success like never before. Learn the Keys to Success! As your hypnotherapist and transformational coach, I can help you to reprogram those beliefs that no longer serve you, overcome your fears, and elevate your mindset to transform you into an unstoppable force of good. Learn how to manifest the lifestyle and income you deserve and desire. I help entrepreneurs to evaluate their gifts and skills to create a business they love, and I teach how to market professionally. I've grown my social media network to over 100k people organically, and I'd love to teach you how to do the same. When you feel confident and market yourself the right way, you'll receive requests to write for magazines, guest blog, and co-author books. You're asked for interviews and to speak at retreats, conferences and events. People you've just met ask you to coach them. You become regarded as an expert in your field. Other experts invite you to participate in JV's (joint ventures). Big brands and companies invite you to join their influencer programs, and will offer to pay you for sponsored posts and send you free products to review. People ask to join your network marketing team without knowing which company it is, because they want to work with you. People you don't know join your team online without even speaking to you. 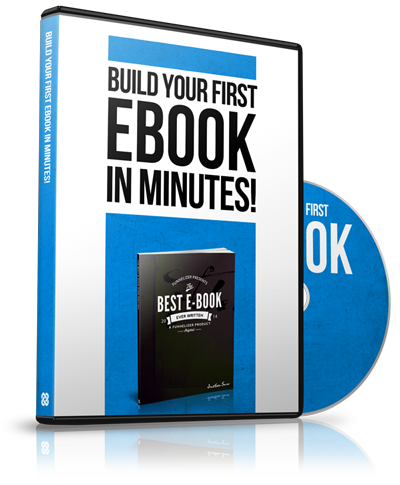 You receive dozens of new friend requests and attract hundreds of new followers on social media every week. How do I know? I manifested all of this for myself by creating my personal brand and committing to self-improvement through personal development, hypnosis and training. Take a look around, and let's get started! I specialize in working with entrepreneurs such as: network marketers, affiliate marketers, online marketers, coaches, authors (both aspiring and published), and those in the health and wellness industry. I offer private coaching, group coaching, hypnosis and consulting services. In 2019, watch for my new e-courses, self-hypnosis audios and programs to guide you on your path to living with purpose and creating the prosperous life you deserve. My passions are supporting entrepreneurs on their path to success; and helping people to achieve holistic health in their mind, body and spirit. 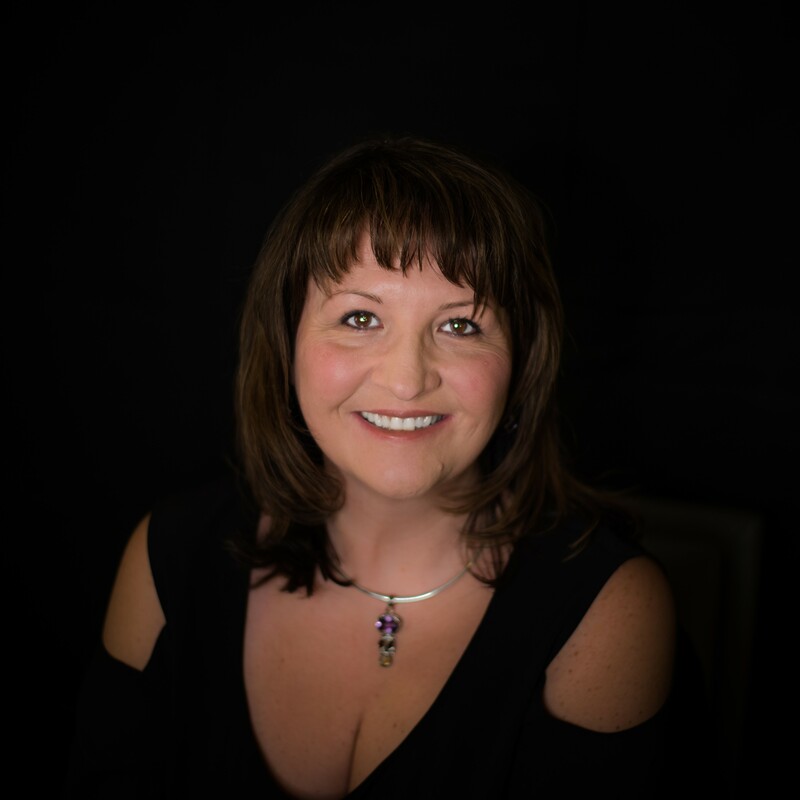 Barb Davies is a co-author of three bestsellers, a certified clinical hypnotherapist, certified vocational rehabilitation professional, registered social worker, coach and a network marketing professional in health and wellness. Diagnosed with fibromyalgia in 1997, off work for two years and told by a specialist that she would be on permanent disability for the rest of her life, Barb embarked on a journey to regain her health and to help others do the same. Barb healed herself through making progressive changes to a healthy, organic lifestyle. She discontinued the multiple medications she was prescribed for her condition over fifteen years ago and she's never looked back. Barb believes that anyone can transform their health by staying active, maintaining a positive attitude, having strong faith, and following a healthy lifestyle that is free from processed foods and toxic ingredients. Having a lifelong attraction to entrepreneurship, Barb has combined her love of personal development, interest in neuroscience, business experience and professional career management expertise with her passion for health and wellness to develop her own thriving brand and business. Barb lives with her partner Sam and his youngest son in Thunder Bay, Ontario, Canada. Barb and Sam enjoy traveling often and attending sports, cultural and wine tasting events. Recipient of an Ontario Volunteer Service Award presented by the The Minister of Citizenship and Immigration for volunteer contributions in the mental health field.